As in previous years, we were invited to help out at the Living Heritage Shows across the UK, displaying for the public in the arenas and taking part in the more personal Owl Show where we exhibit an informative insight into the world of owls coupled with a flying demonstration. 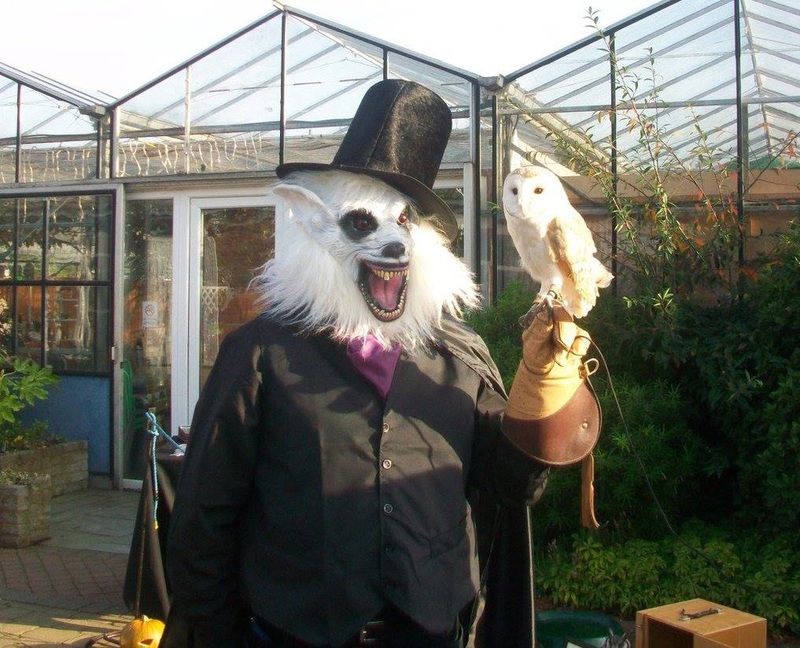 ​A new venture for the team has been joining Rainbow Festivals, an upcoming and quickly expanding group, for their “Wytches and Wizards Fair” where we presented our owls for everyone to see and have photos with. 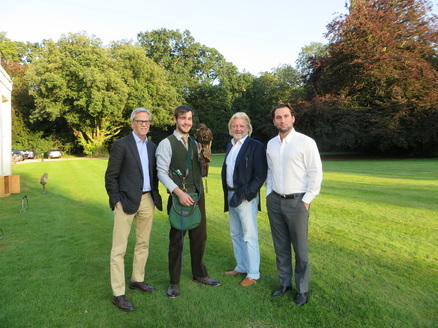 The day was a great success and we have already been booked for several events with their wonderful team for 2016. Last year we received a warm welcome from Congham Hall in Grimston. As well as offering personal displays and experiences, on both Father’s Day and Easter Sunday, the team delivered a display to the hotel guests. In the morning observers were given a flying demonstration and then the team were on site for the afternoon so that guests had the opportunity to see the birds up close, ask questions and partake in handling the birds themselves. This was a big success with the guests thoroughly enjoying the experience. We had the pleasure of displaying for the fantastic Market House Photography Group in the late summer. The group was split up so that half could take photos of the birds stationary on their perches, whilst the other half had the opportunity and challenge of photographing the birds in flight. The group were a pleasure to work with and the experience was thoroughly entertaining. Applying challenges to entertain all levels of skill ensured an enjoyable experience for everyone and also meant that what should have been a two hour afternoon session was instead enjoyed until the sun went down. To book your own photography session please contact our team.